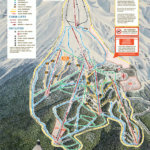 Timberline ski resort is located on the tallest mountain in Oregon. It is famous for its wide slopes and varied terrain and provides some of the best and most progressive Terrain parks on offer. This mountain receives an abundance of snow (over 12m) and the slopes provide both beginner and intermediate trails with crazy vista points that will provide great photo opportunities. Advanced skiers will really enjoy the dedicated tree skiing. A great ski resort for the perfect ski holiday for all ages. At Timberline there is more on offer than just world-class skiing and snowboarding with amazing adventures adding to your ski/board winter experience. 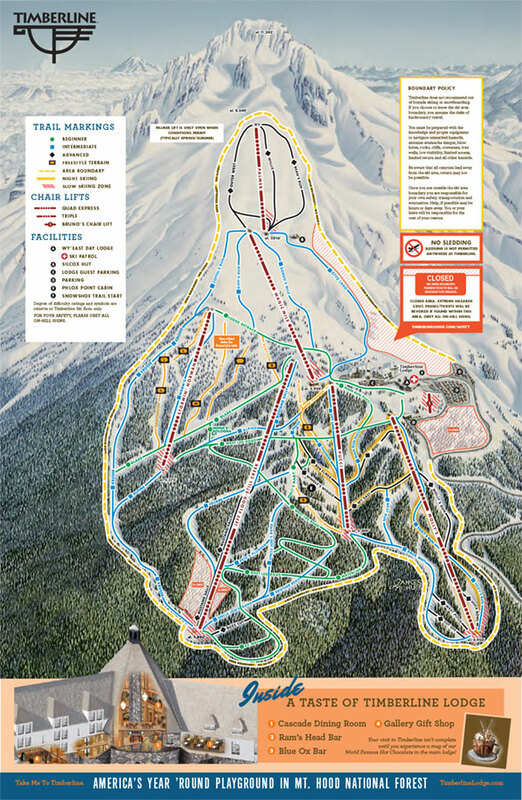 Timberline Lodge & Ski Area is located just over an hour from Portland you will fly into Portland Airport. Timberline has a variety of accommodation options to choose from.